Groove Jones was formed to fill the void in the marketplace for intelligent, sophisticated and interactive technologies for XR – Extended Reality platforms which includes augmented reality (AR), mixed reality (MR) and virtual reality (VR). Our team has extensive experience working with leading brands and agencies. 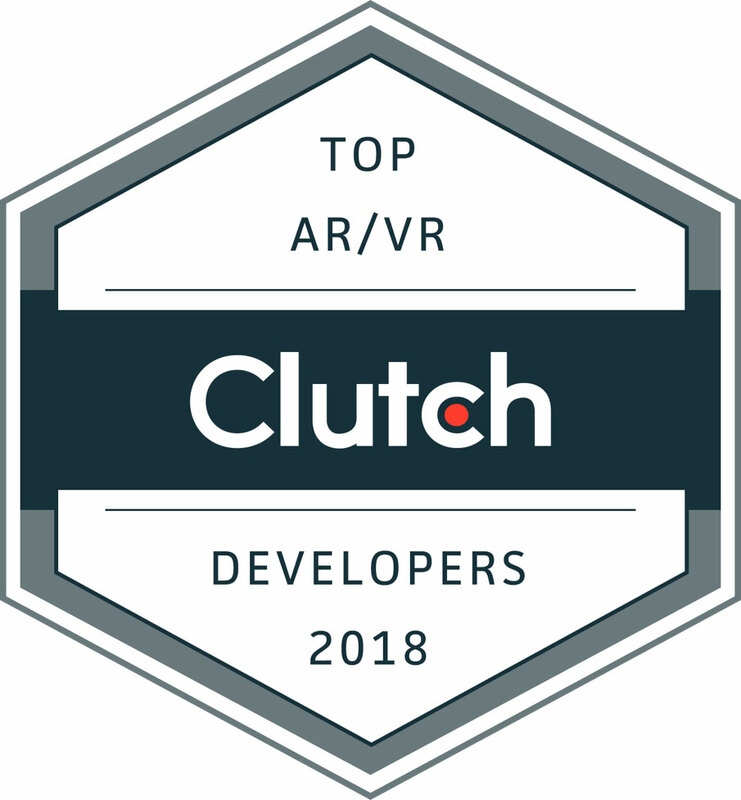 Recently, we’ve been recognized by Clutch – B2B research, ratings and reviews platform as Top Virtual Reality & Augmented Reality Developers. Clutch’s analysts have examined hundreds of mixed, augmented and virtual reality companies in the US and around the globe. They consider quantitative and qualitative factors when evaluating these companies. Most importantly, Clutch’s team speaks directly with current and past client references to hear first-hand about how these firms performed and delivered. Their comprehensive reviews provide potential buyers with realistic analyses of B2B projects. The original Leaders Matrix by Clutch is a 2×2 matrix where service providers are mapped based on their areas of focus and their proven ability to deliver. Leaders Matrices are developed for key service markets where unique skills are required. The “Ability to Deliver” dimension is composed of three evaluation criteria, each with several underlying metrics. Each provider is scored from 1 to 10 on each metric with the values rolled-up to the three evaluation criteria then an overall score for Ability to Deliver. The most highly weighted component is feedback from clients. Clutch contacts current and former clients and gets their input on a range of qualitative and quantitative topics. Client feedback is weighted by project size and complexity. Quantitative scoring includes the following elements: quality, cost, schedule or ability to meet deadlines and willingness to refer a colleague to the company. The second criteria evaluates the client portfolio and types of projects completed for those clients. And the third is market presence. This criteria includes marketing presence, reputation, accolades and presence in social media. Each Leaders Matrix integrates one to three areas of focus, depending on the characteristics of the market being evaluated. Providers submit quantitative data on their areas of focus and the data is reviewed and curated by a Clutch analyst. At Groove Jones we strive to create the “never been done before” experiences that our clients expect and we are thrilled that our work is bringing great results for them. Check out our profile to read more excellent client reviews! Check out our profile to read more excellent client reviews!